Pick your favourite colour – green, red, orange or yellow; we have them all! An excellent source of Vitamins C, A, K and B6. You can trust peppers to provide you with the essential nutrients you need. 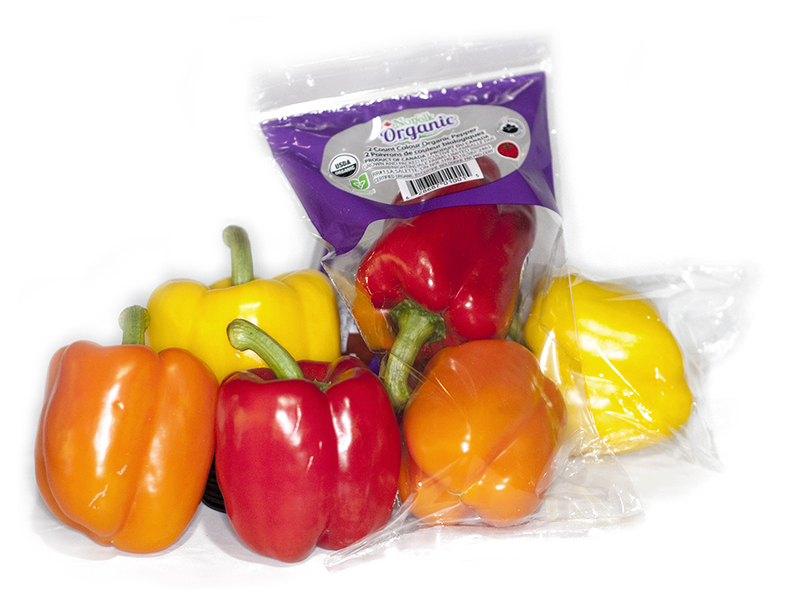 Our peppers are allowed to mature to full colour before harvesting. Look for peppers of uniform shape, size and colour. When selecting your peppers also check them for firmness and freedom from any defects such as cracks, decay or sunburn. 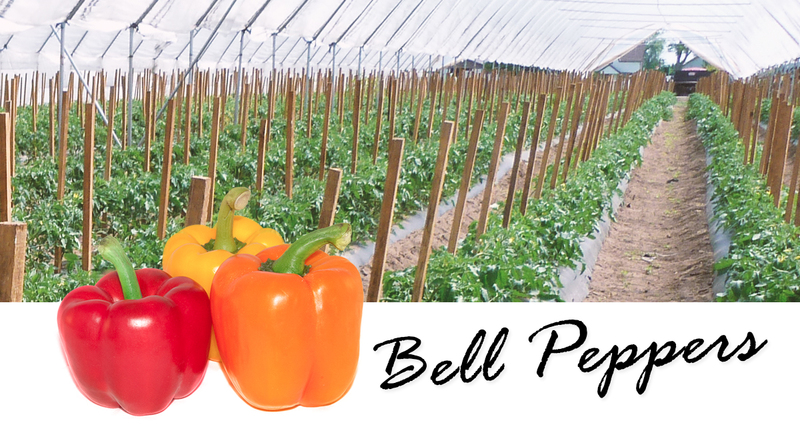 Contact us to order you crisp fresh bell peppers.